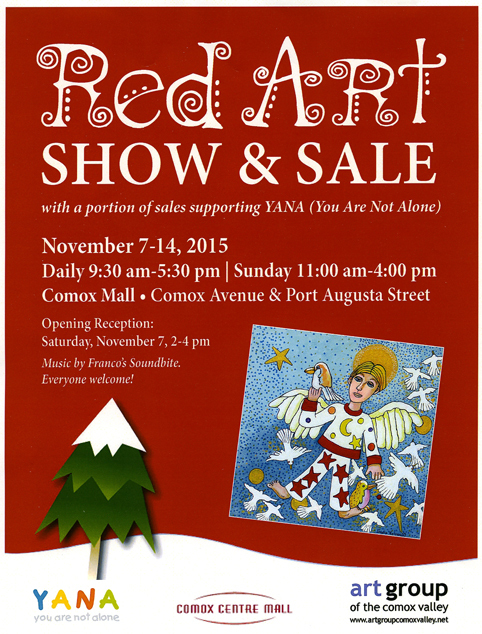 Red Art Show Comox B.C. 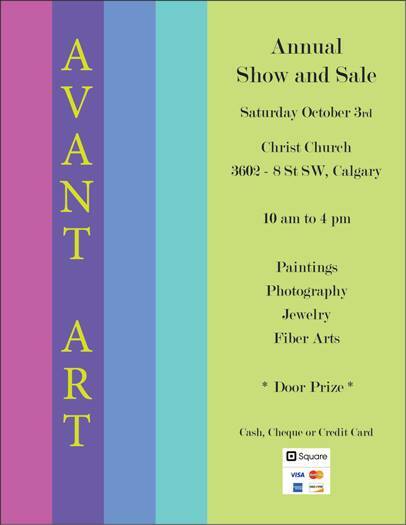 David Ballantyne and friends are participating in the RED ART SHOW and SALE daily from November 7th to 14th at the Comox Mall in beautiful downtown Comox, B.C. 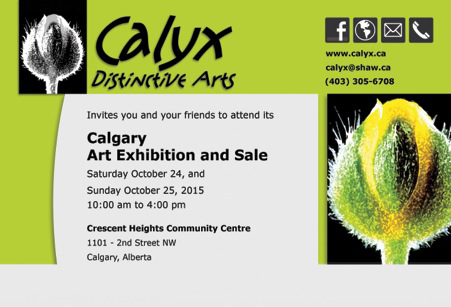 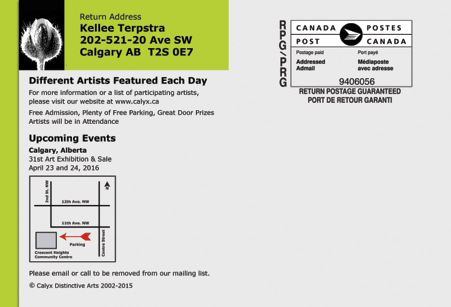 Calyx Distinctive Arts invites you!